THINK! Flooring is a small and proudly independent, bespoke flooring service, offering the very highest quality floor coverings, at the very best prices along with outstanding customer service. Owned and managed by Paul Cooper in Newcastle Upon Tyne, THINK! Flooring guarantees that each and every customer receives his professional and efficient personal service, from initial contact & consultation, through to the fitting of your choice of floor covering. Amtico brings together a unique combination of design-led, inspirational & innovative luxury vinyl flooring collections. 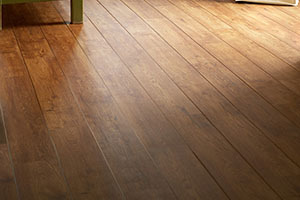 Karndean Design flooring supplies beautifully realistic & highly practical floors inspired by nature & designed for living. 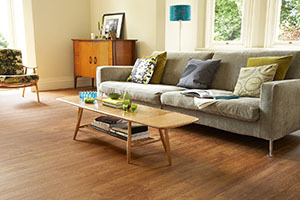 Polyflor at Homes luxury vinyl flooring collections combine the beauty of natural materials with a product that performs. 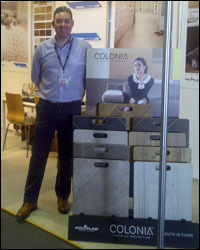 Crucial Trading supply inspirational, natural floorcoverings that make a simple, stylish statement. Ryalux is the UK’s leading manufacturer in carpet innovation and our carpets are among the finest around today. Established in 1991, Hartlepool based Hugh Mackay offer a wide range of quality, well priced carpets. Formed in 1972 Cavalier Carpets today manufacture a wide range of quality carpets for the home. All our members have appropriate insurance, qualifications along with a proven track record. Ultra hard wearing and easy to clean, our flooring solutions are perfect for kitchens. Create a striking statements, or complement your room with our wide range of flooring options. 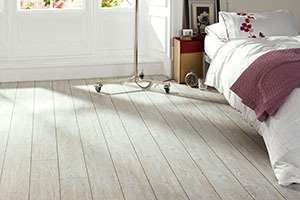 Warm colours and subtle texturing make our floors great in the bedroom. 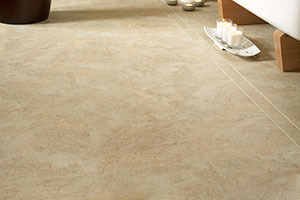 The majority of our flooring is water resistant making it ideal for bathroom flooring.